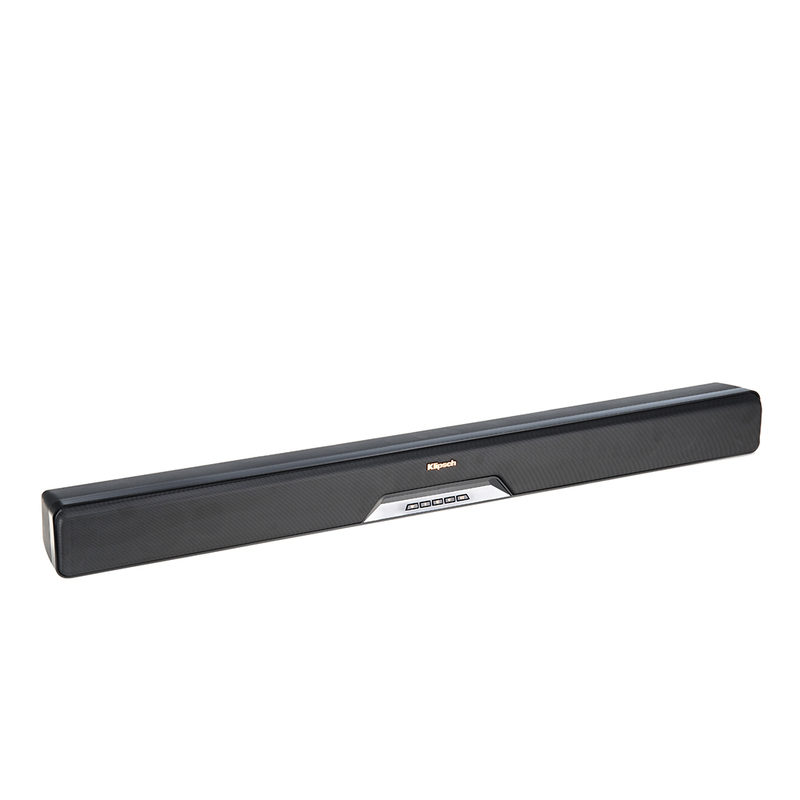 Unfortunately, this sound bar is no longer available on Klipsch.com. Check out a comparable product: RSB-14 Sound Bar and Wireless Subwoofer or visit one of our Authorized Retailers. 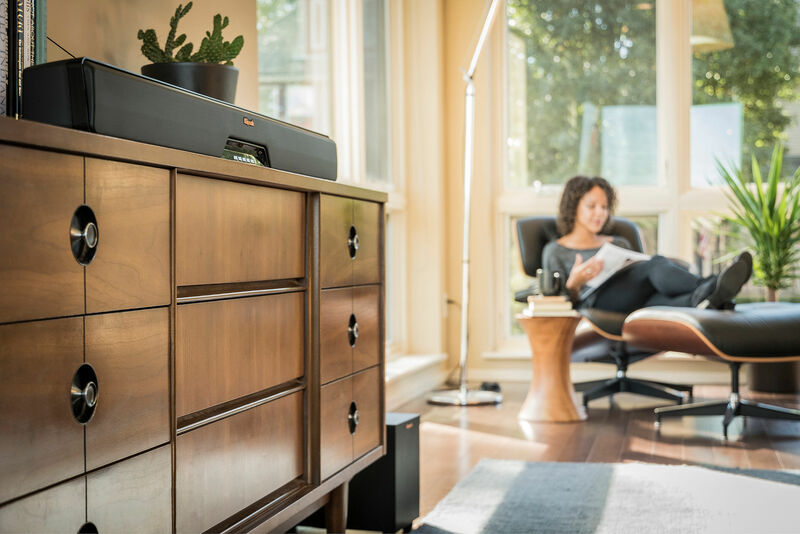 The Klipsch Reference RSB-8 sound bar and wireless caisson de basses seamlessly transform your living room into a live concert venue. 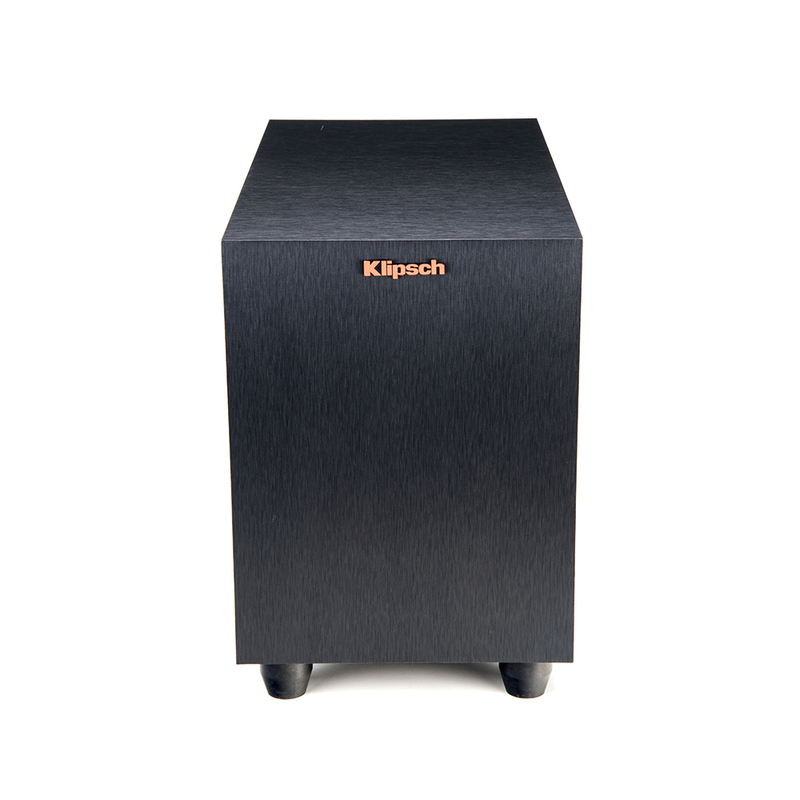 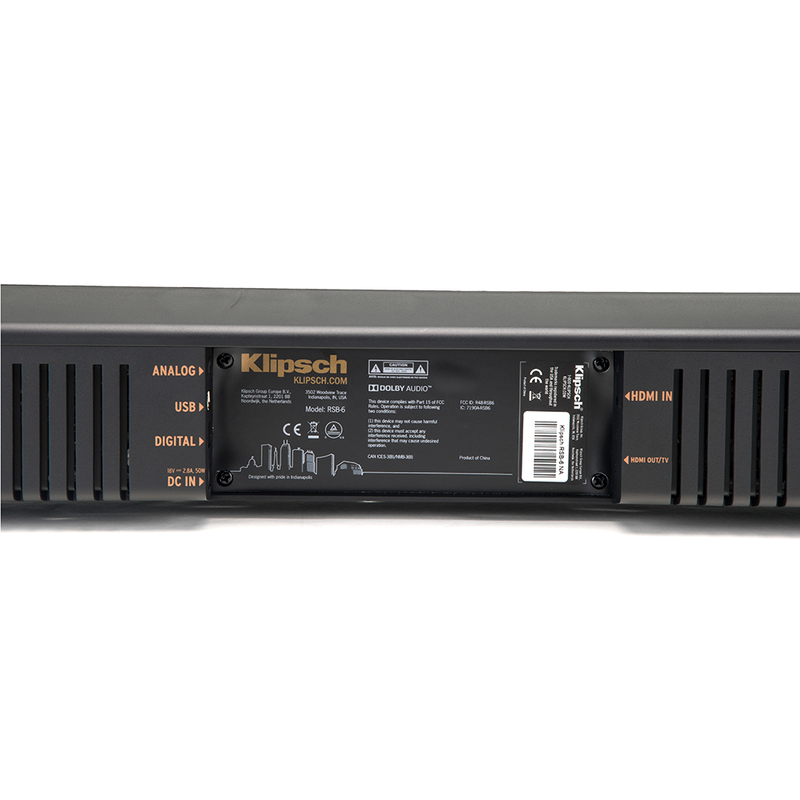 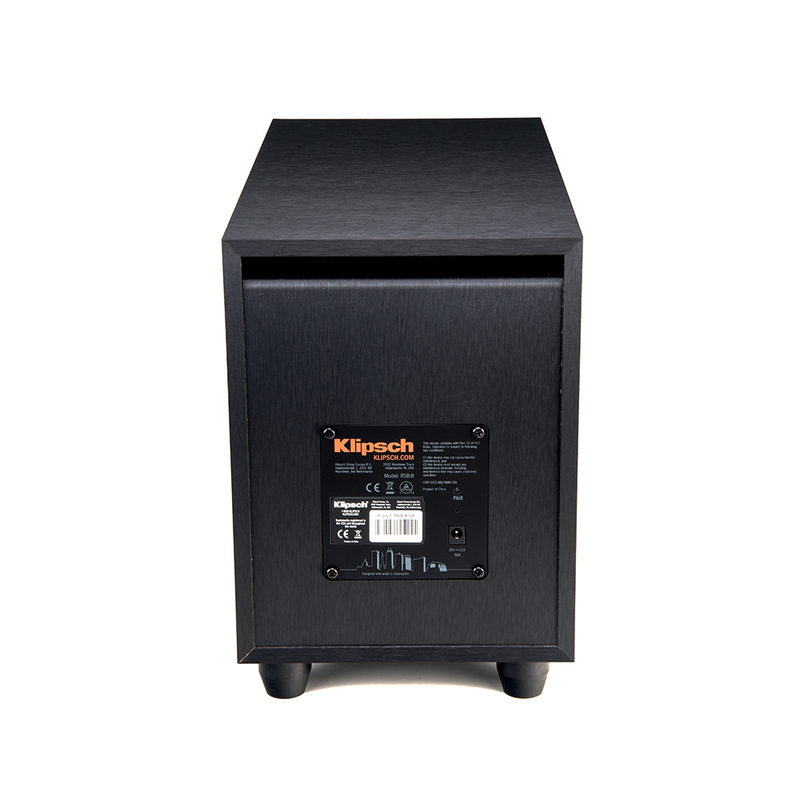 En tant qu’élément de la solution multipièce sans fil Stream Klipsch, cette barre de son peut être facilement contrôlée depuis votre téléphone et synchronisée avec d’autres produits en streaming Klipsch pour un écosystème auditif à domicile. 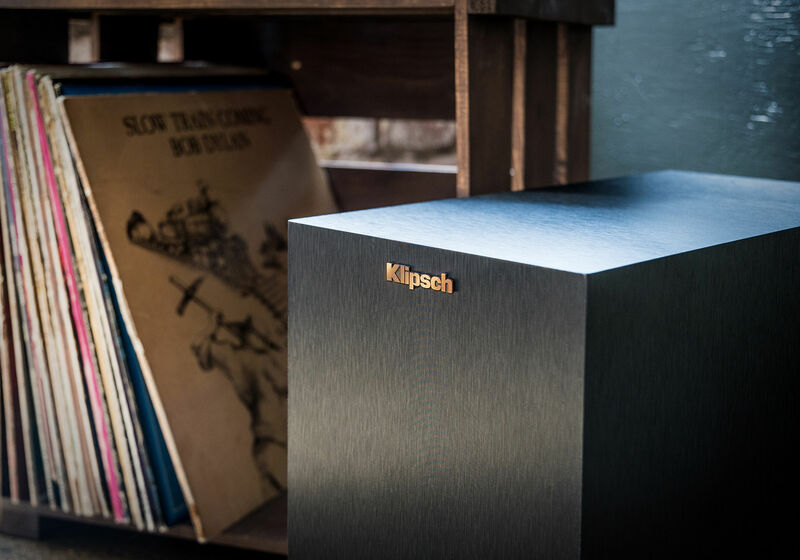 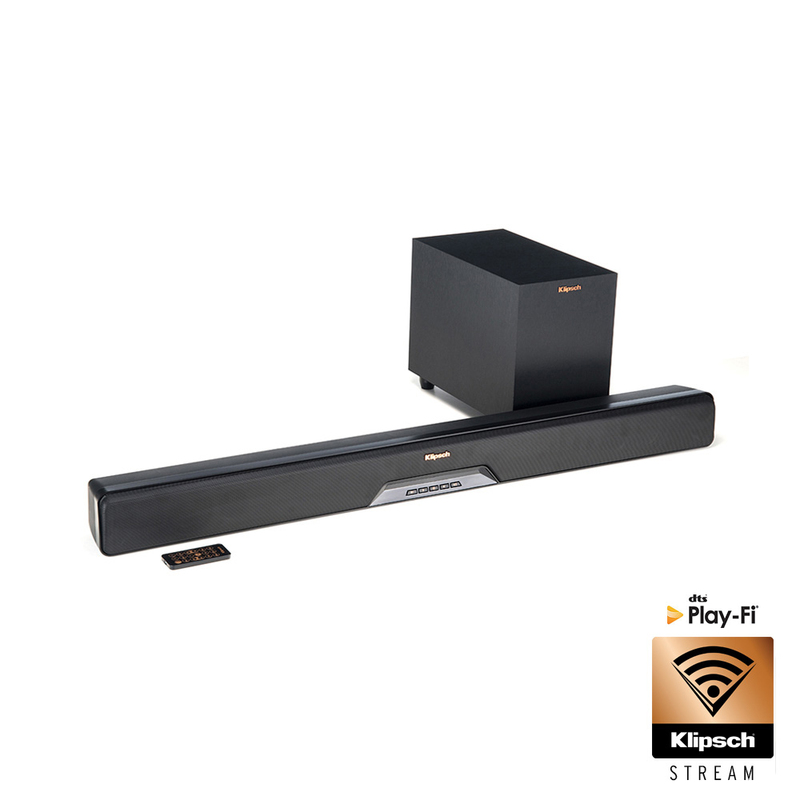 As part of the Klipsch Stream Wireless Multi-Room System, the Klipsch Reference RSB-8 sound bar and caisson de basses are part of an all-encompassing solution for distributing audio throughout your home. 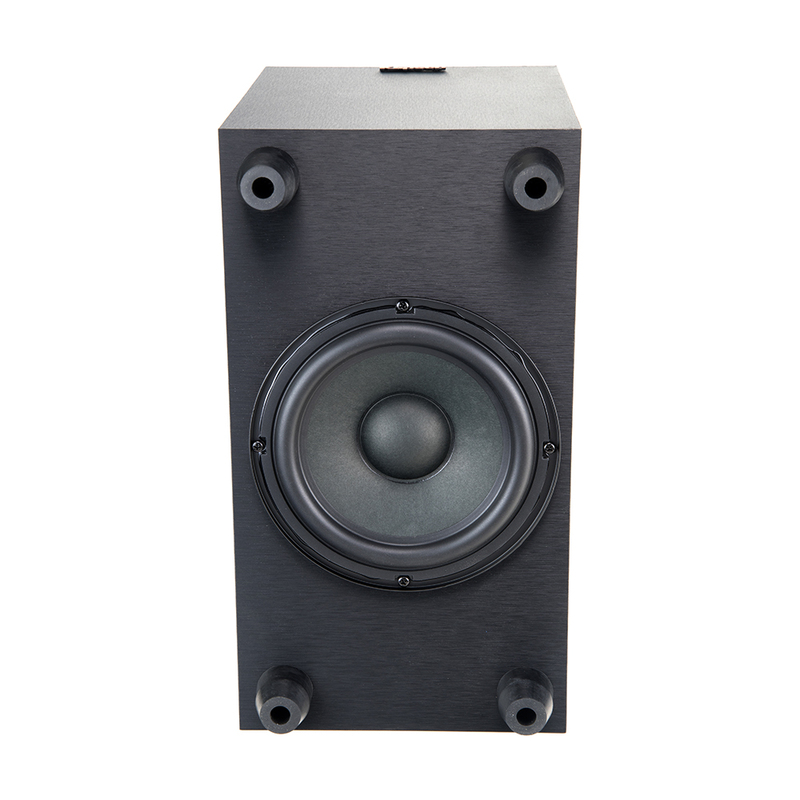 With a 6.5-inch downward-firing driver and professionally-tuned ported cabinet, the RSB-8 wireless caisson de basses delivers earth-shaking basses that will probably piss off your neighbors. 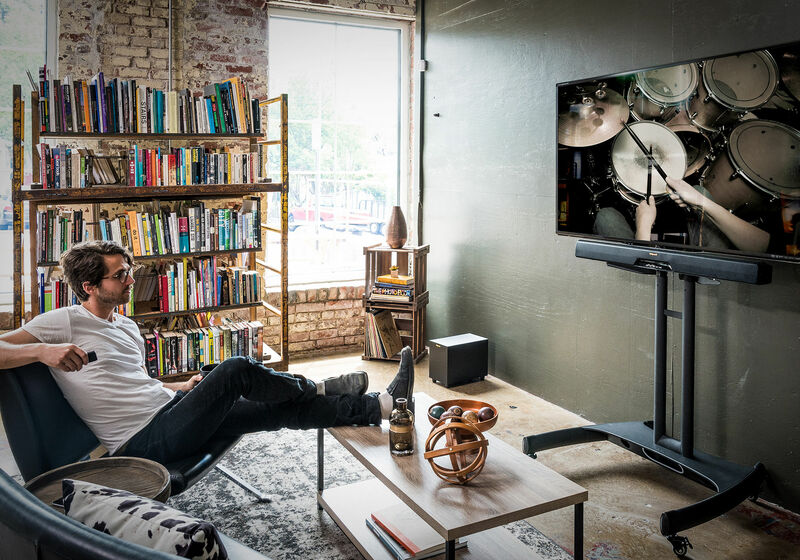 It's okay - tell them we said, "hi." 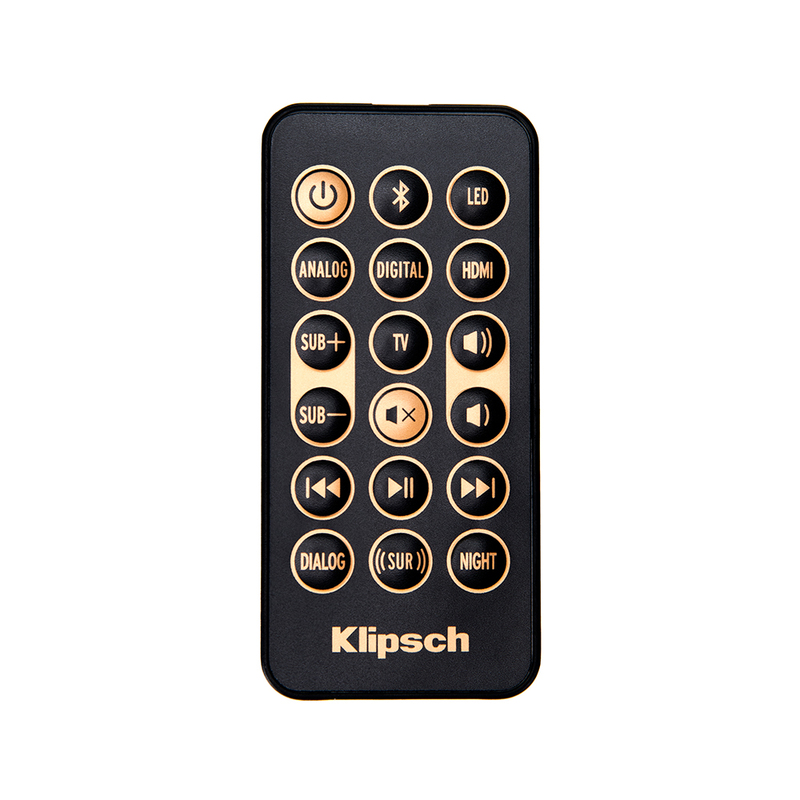 Use your phone to control what you listen to while you cook, work out, or just chill. 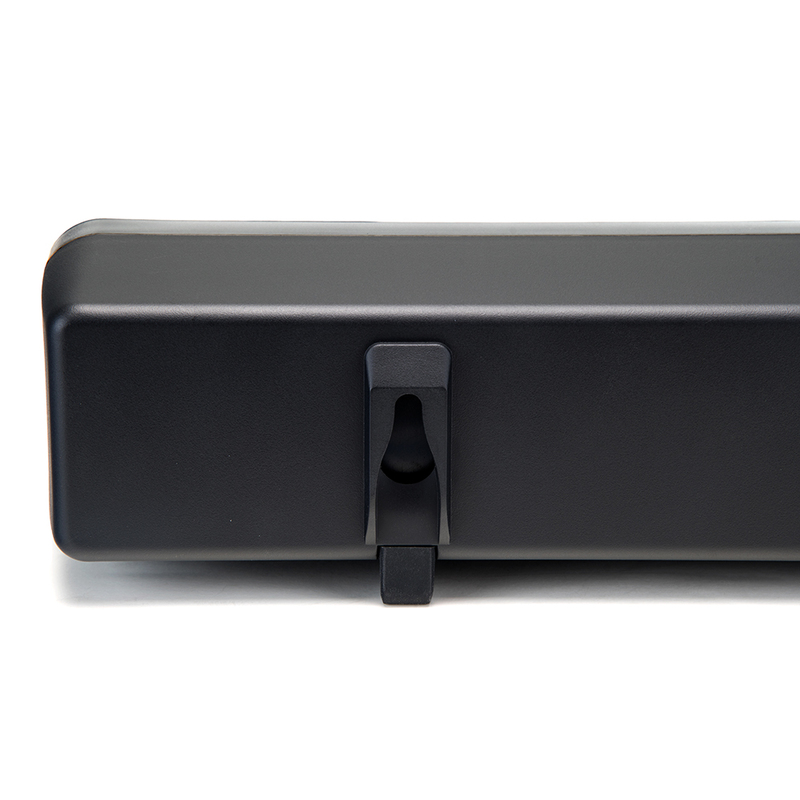 The RSB-8 is compatible with most Bluetooth® wireless enabled devices, including mobile phones, audio devices, and computers for wide-ranging use.